A professional LED Truck Lights Manufacturer in Taiwan. 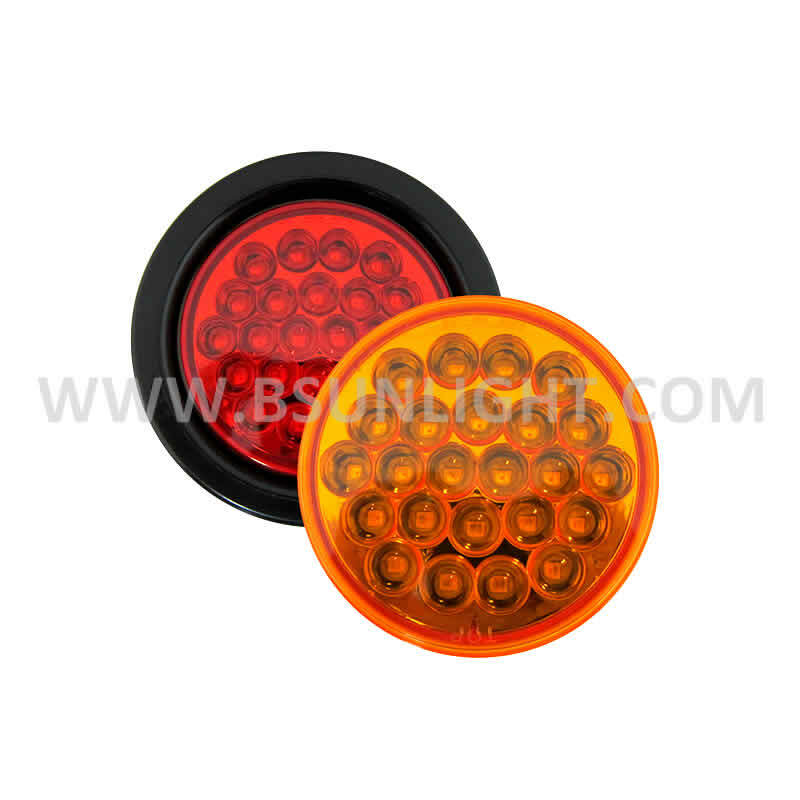 Our main products include 4inch Round, 6inch Oval series, Combination series, Rectangular series, Pedestal series, Replacement bulbs series, Clearance and Side Marker light, LED Strobe Light series, Personal Safety Light series, etc. Original Goods: Made In Taiwan. Any Customer’s designs are welcome. Available in “Retail Box Packaging”.